PNG Air will commence services to Cairns from 14 August 2017 as part of an air services charter for Newcrest Mining. 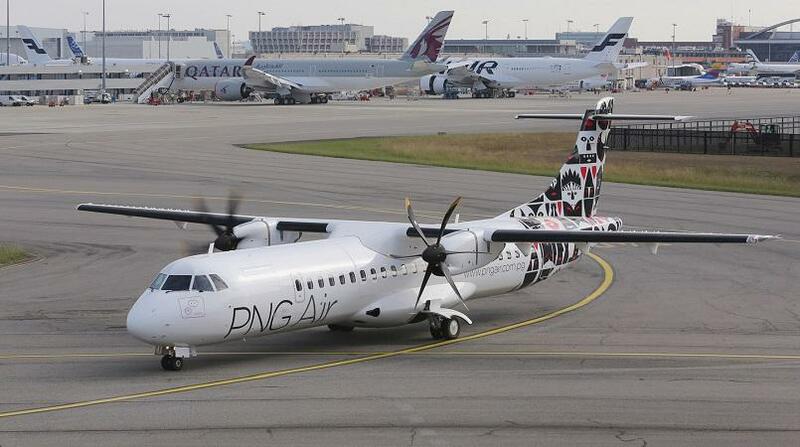 “The airline will be flying 3 days each week between Cairns and Lihir Island using our new ATR 72-600 aircraft,” said Muralee Siva, Chief Executive PNG Air. “We have been working with Newcrest Mining for a number of years now on their domestic PNG travel and it’s been great to move up to providing all of their air travel needs including the international flights to Cairns,” Mr Siva added. PNG Air is a PNG based airline which operates both scheduled passenger services and provides charter support for many of the country’s largest mining and resource companies. The airline has recently undergone significant changes including a re-fleeting program which now sees it operating 6 brand new ATR 72-600 aircraft, with a 7th one due at the end of this year. It now boasts the youngest fleet operating in PNG. In addition to the charter work for Newcrest from Cairns, the airline is also well on track to commencing scheduled passenger services from PNG into Indonesia and is looking closely at resuming scheduled passenger services to Cairns in the future.